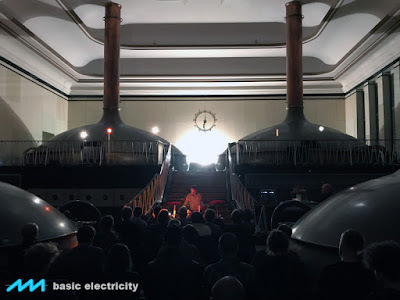 If you’re in Berlin tonight, come along to Basic Electricity, a concert with the Serge Animal tamer, Rastko and Patch Point proprietor, Plastiq Phantom, aka Dr. Wiener. Doors open at 19:30 for music at 20:30 at the König Otto in Neukölln. 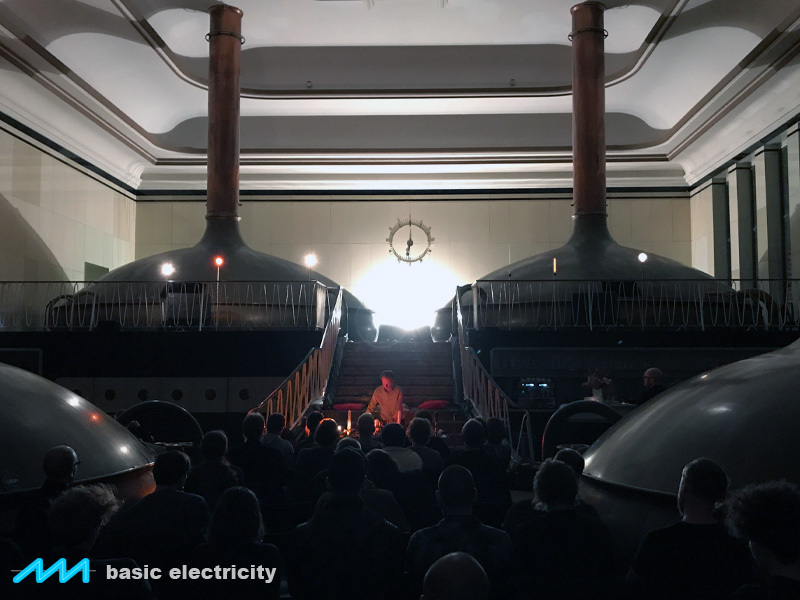 As you can see, it’s an amazing venue housed in the old Kindl brewery. There’s more info here and a Facebook event here.